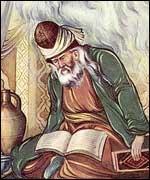 Born in Ghazni in the south of Afghanistan sometime during the eleventh century, Sanai is considered one of the most influential early mystics from the Persian region and author of The Walled Garden of Truth. Despite his strong influence not much is known about his life and much is gleaned from his poetry which is often autobiographical. 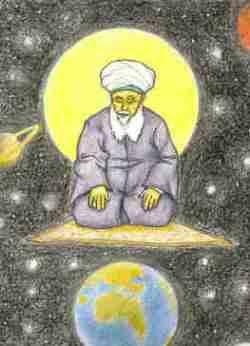 His name is generally spoken of in the same breath as Shaikh Faridu’d-Din ‘Attar, both of whom are have been a major influence on those mystics and poets who followed in their tradition. 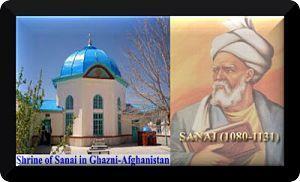 At some point Sanai became poet to the court of the then Sultan of Ghazna, Bahram Shah. Most of his early works were written in praise of the sultan but a great change came about when the Shah decided that he was going to invade neighboring India. Sanai was included in the expeditionary force to chronicle events. He was duly summoned to the court but on his way passed a garden where a drunk was toasting the Shah’s greed at invading another country. 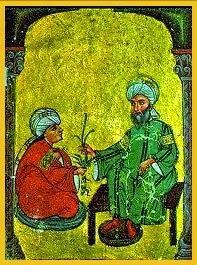 The man was Lai Khur and Sanai stopped to admonish him. The drunk then went on to rant about Sanai’s own blindness for composing poetic eulogies for a stupid and greed sultan when he should be writing about higher things. This attack caused Sanai a shock as he realized that the old drunk was speaking the truth. 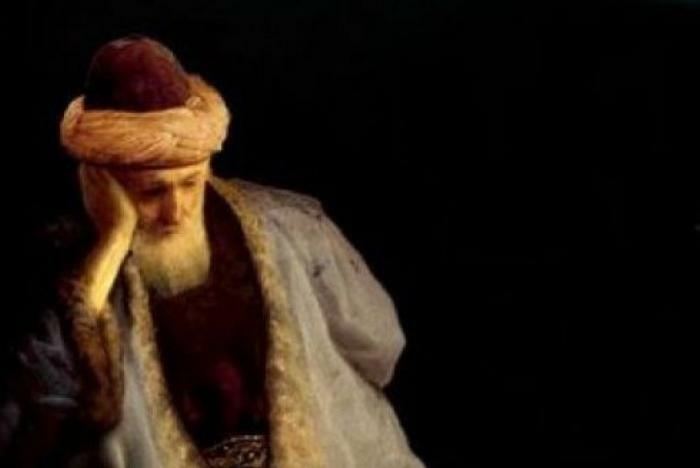 He was wasting his insights and talents by singing the praises of the sultan and he immediately left the court, even foregoing a profitable marriage to the sultan’s sister, to pursue a less pampered life. 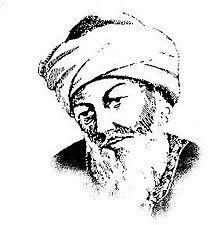 He began to study under Yusef Hamdani, a Sufi mystic who convinced him to go on a long pilgrimage to Mecca. 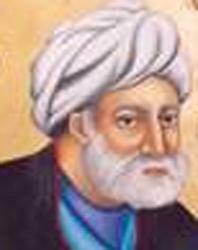 On his return, Sanai was indeed a changed man and wrote his most memorable work The Walled Garden of Truth that explores the ideas of God, reason and love and has been a mainstay of Sufi teachings ever since. 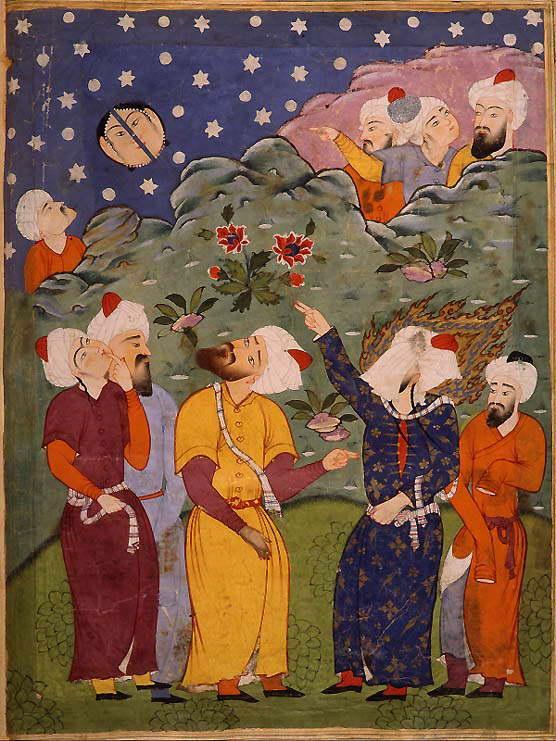 The work harked back to his meeting with Lai Khur and the title represented a duel meaning in that the drunk was standing in a garden with high walls at the time but also that the translation for walled garden in Arabic is ‘paradise’. 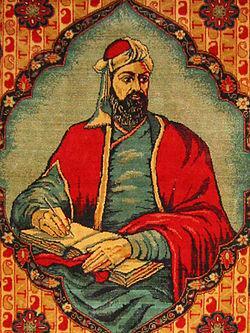 Sania’s teaching through his later poetry was all about how individuals had to abandon their sense of self if they were to achieve real spiritual enlightenment. Integral to this was love without which we are all lost and separated from God. Works such as The Walled Garden of Truth are written in a characteristically simple way but with metaphor that reveal the spiritual meaning of the text and have been heavily studied by theologians over the years. 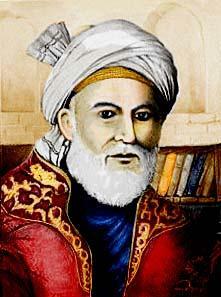 Over his lifetime, Sanai wrote many spiritual poems including The Puzzle and The Way of the Holy Ones. He is said to have lived to a ripe old age and is thought to have passed from this world around 1131.